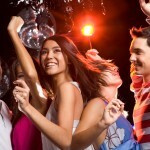 CoordEgy Events is your source for Extraordinary Event services. 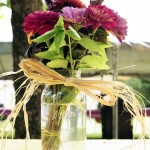 We’ll help make throwing ANY wedding, party, or special event a snap! 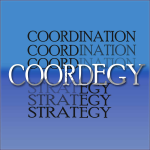 CoordEgy: co/or/da/jee – The essential combination of COORDination and stratEGY necessary for creating Excellent Events. Whether your party or event needs a Mobile Disc Jockey to keep you movin’ and groovin’ all night; Photography to capture and preserve those special once-in-a-lifetime memories; or Catering to dazzle your guests with tasty treats . . .
At CoordEgy we handle concept to execution, and EVERYTHING in between. We view EVERY event as a blockbuster waiting to happen. Our clients rave about our ability to construct events from the bottom up. And we will get rave results for you too! 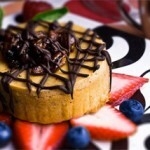 FAST FORWARD to full-service party and event construction . . .